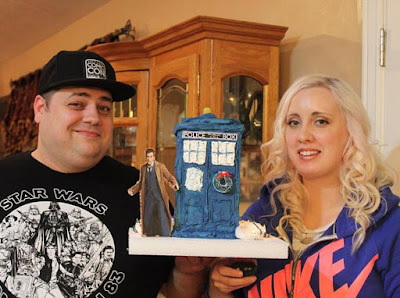 My wife and I decided to make a Tardis Gingerbread house! A Doctor Who Christmas seemed appropriate this year! 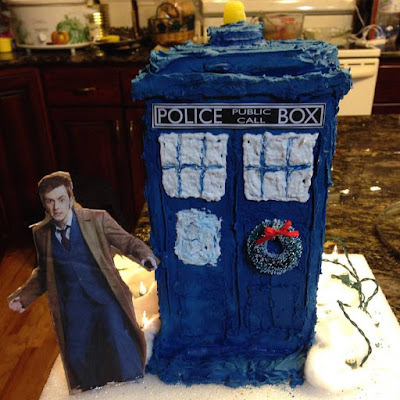 Thanks, Doctor Who BBC and Entertainment Earth for helping share this for us!